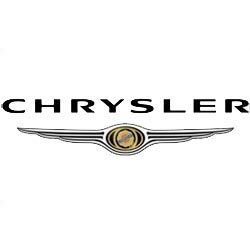 Chrysler remote keys can be difficult to get hold of and often we need to have them imported, therefore we would recommend getting a spare as soon as you lose your spare key. The programming process is fairly simple but most models will require a PIN number to program keys, which we can retrieve for you. Overall, a spare key can be made in roughly 30 minutes. If all keys are lost then the time (and price) will be considerably more. Ask us for a quote today. 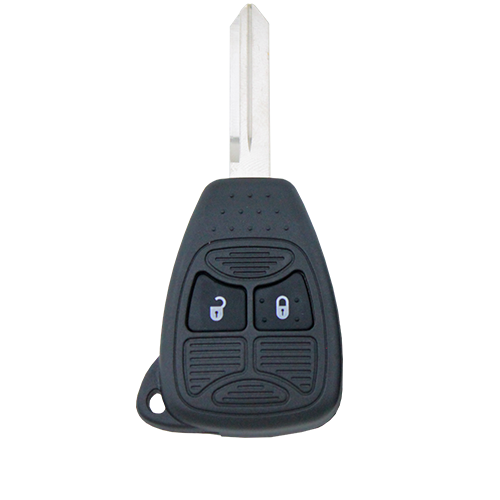 2 or 3 button remote key for your Chrylser 300C. Supplied, cut and programmed at the vehicle. Offered with a 12 month warranty against electronic failure. 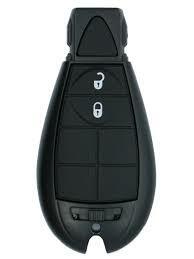 2, 3 or 5 button remote key for your Chrylser. Supplied, cut and programmed at the vehicle. Offered with a 12 month warranty against electronic failure.